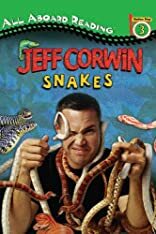 Read along as animal expert Jeff Corwin tells you about his favorite snakes and the experiences he's had with them. Over forty photos help bring these fascinating creatures to life! 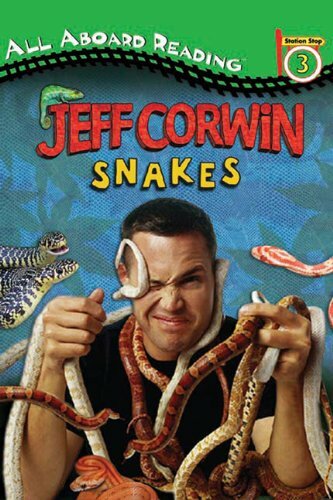 From the Black Mambo to the Green Anaconda, kids will love learning all about these captivating animals.